Updated free-standing villa nestled in Ramblewood Acres! This fabulous villa features 2 bedroom; 2 baths; spacious dining/living room; fantastic newer kitchen with new cabinetry, counter tops and newer appliances; updated baths; and tile throughout home. Situated in the back of the community in a very quiet area, just steps away from one of three community pools. View of the preserve is private and serene from the back lanai. Gated community is maintenance free, 3 pools, 2-lighted tennis courts, playground, shuffleboard courts & picnic area. The club house has full kitchen and is available to reserve for private parties. Whether you are looking for a permanent full-time home or winter retreat, you won't be disappointed with this fabulous villa. 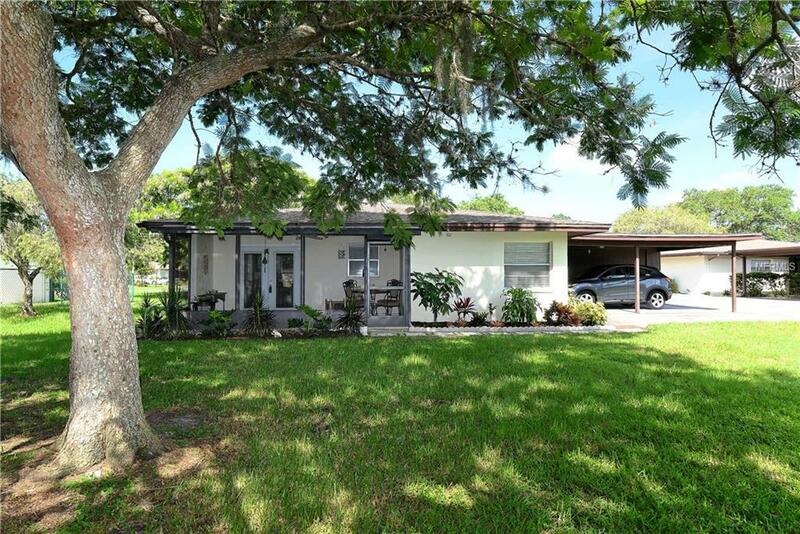 Best value in the area - only 3 miles to downtown Sarasota! Additional Lease Restrictions Refer To Condo Documents.